› Featured › Destination of the week: Cancun! Once part of the ancient Mayan civilization, Cancun is still seen as the gateway to the Mayan World and offers a taste of history combined with all the amenities of a modern leisure destination. Shimmering turquoise waters, white sandy beaches and a wealth of activities can all be found in this Mexican paradise. A sunny climate and world-famous nightlife make Cancun popular with many, whilst the city also offers a wealth of family friendly activities and cultural sights. 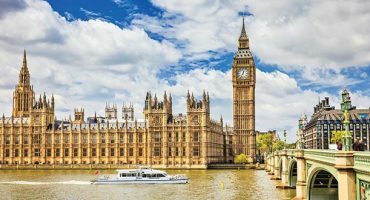 Best time to go: December to April: they may be the busiest months of the year, in particular the period between mid-March to early April with the arrival of the spring breakers – but they’re also the perfect time to seek out some winter sunshine with perfect weather. 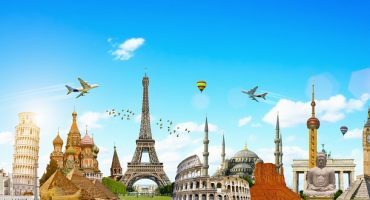 If you’re smart, you can also find some great prices on hotel rooms and flights. To grab a real bargain and avoid the crowds, head over on the off season but be prepared for slightly more temperamental weather. 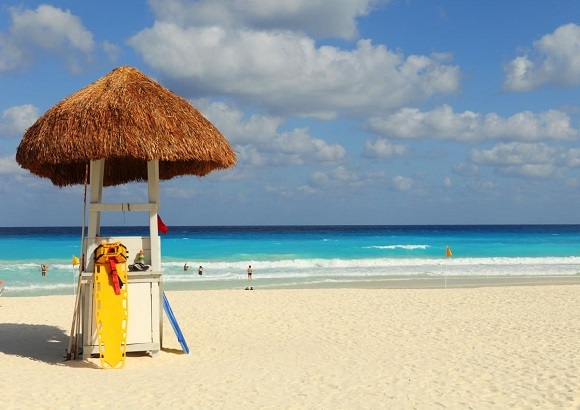 The sandy beaches and clear blue waters of Cancun offer the perfect opportunity for some serious relaxation. The calm waters of the northern beaches offer a gentle respite from the Mexican heat and are the ideal place to spend an idyllic day soaking up the sun with a drink in hand, while to the east activities such as jet skiing and kayaking are popular – the slightly more wavy conditions also make for a great opportunity for some body surfing. 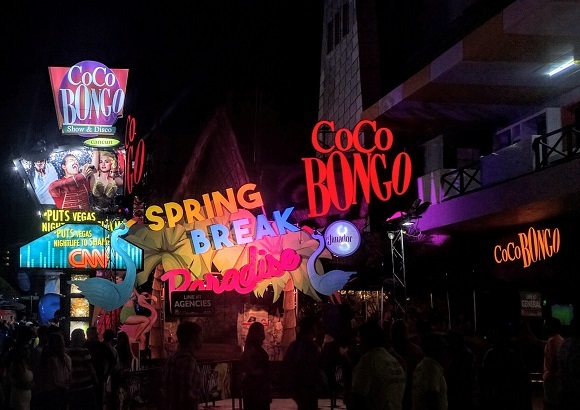 Cancun’s nightlife is legendary, and if you’re in the mood to party you’re in the right place! The Hotel Zone is home to some of city’s most popular clubs and offers the perfect place to dance the night away. High energy acrobatics shows, foam parties and world-famous DJs can all be found in this partygoers paradise. Signs of Cancun’s rich history can be seen in the number of awe-inspiring Mayan archaeological sights dotted around the peninsula. 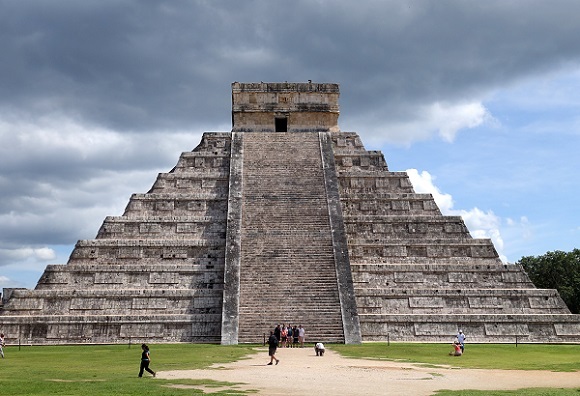 Take a day trip to the popular site of Chichén Itzá, a UNESCO World Heritage Site which was once a hub of Mayan civilization. Alternatively, visit the lesser known El Rey ruins – found in the heart of the Hotel Zone, the site also houses hundreds of iguanas! 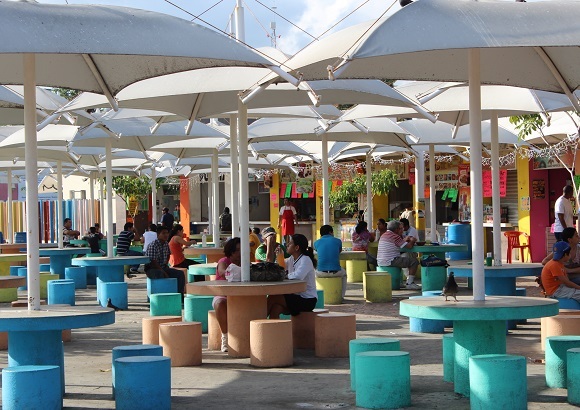 This bustling park in downtown Cancun offers an authentic taste of local life. Grab a delicious Mexican snack from one of the food vendors lining the park and people-watch to your hearts content. 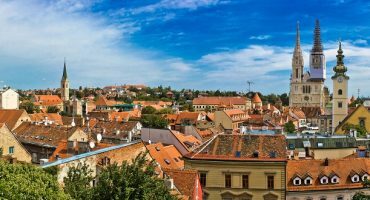 Electric cars can be hired for kids, local artisans can be found selling their wares and on the weekends there’s often a performance in the center of the square. Planning a trip to Cancun? Sign up for our fare alert to get the best deal!